One of my best memories are with my mom, when we would go for a walk in the park under the scorching sun and later would buy ice creams (cornetto, of course) to cool ourselves off. In short, Ice creams make everything better. From our favorite ice cream sandwiches to the classic butterscotch cups, ice creams have made life inevitably better. They have always played an important role in our school days when we would run to buy these delightful bars of happiness after our last school bell rang. Thank you, Ice creams for making our childhoods a hundred times better. Let's get to know our childhood friend a little better, here are some facts about Ice cream. The Roman Emperor Nero ordered ice to be brought from the mountains and combined it with fruit toppings. King Tang of China had a method of creating milk and ice concoctions. Thanks to these innovative men for creating ice cream! Ben Cohen, the co-founder of Ben and Jerry's ice cream can't smell and has near loss of taste. The reason their ice creams are so chunky is to compensate for his loss of taste, he would add big pieces of fruit to ice cream. 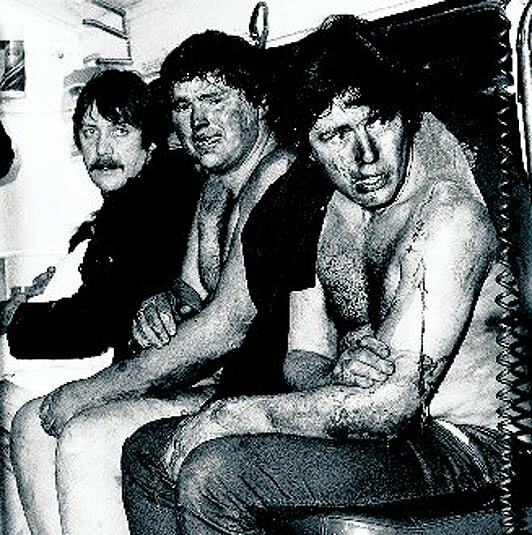 In Glasgow in the 1980s, rival ice cream trucks sold drugs from their trucks, shot at each other and committed arson in the Glasgow ice cream wars. Why was this never mentioned in our history books? All Ben and Jerry's employees get to take home 3 free pints of Ice cream every single day. BRB, applying for a job there. John Harrison, the official taste-tester for Dreyer's Ice creams, has his tongue insured for $1 million. Yes, ice cream taste tester is a real job. Ice cream taste testers use a gold spoon for tasting to be able to taste the product a 100% without any slight after taste from typical spoons. In 1940, scientists concluded that consumption of ice cream was the leading cause of the polio epidemic, solely based on the fact that there were more polio cases in the summer, which was also when children ate the most ice cream. 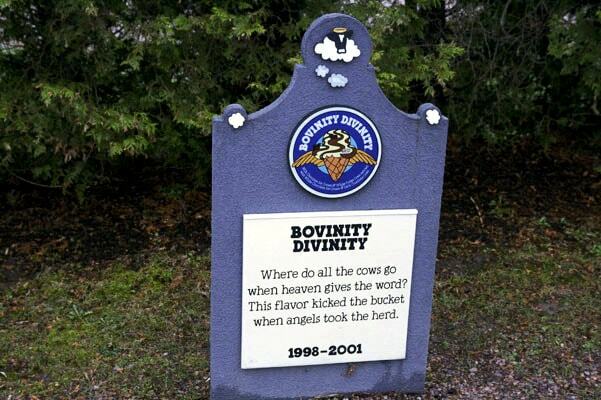 Ben and Jerry's have a graveyard for flavours that died a sudden or natural death situated in Vermont. There are actual gravestones and you can leave a bouquet of flowers in their honour. Let's take a moment of silence for the ones who are not with us anymore. 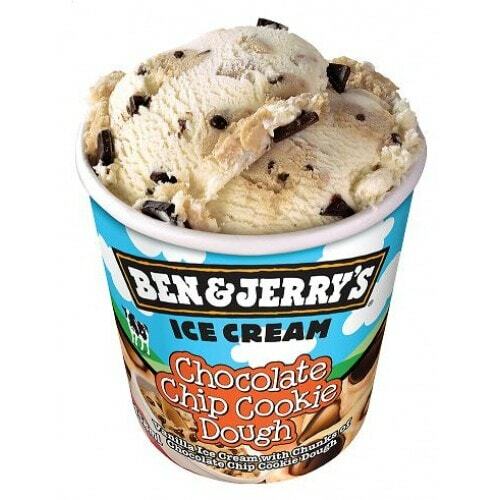 Chocolate chip cookie dough ice cream was started by Ben and Jerry's inspired by an anonymous suggestion left on their flavour suggestion board. Whoever that was definitely had great taste. 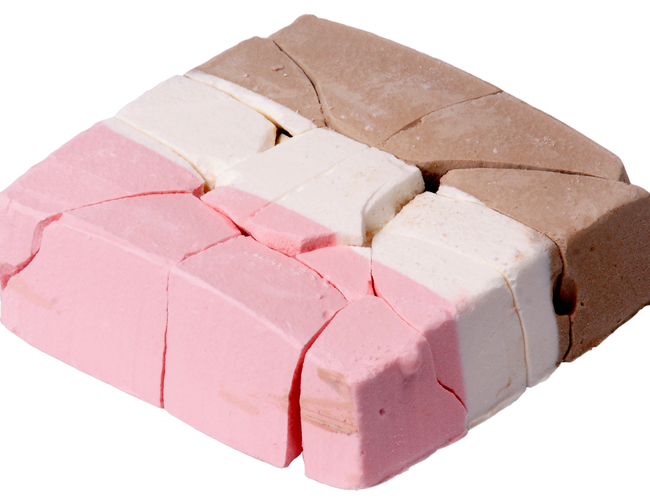 In 1968, freeze-dried ice cream made its only mission to space providing instant sugar rushes to the astronauts of Apollo 7. They might not have gravity but at least they had ice cream with them. 10. ARE YOU READY FOR THE GODFATHER OF ALL ICE CREAMS? 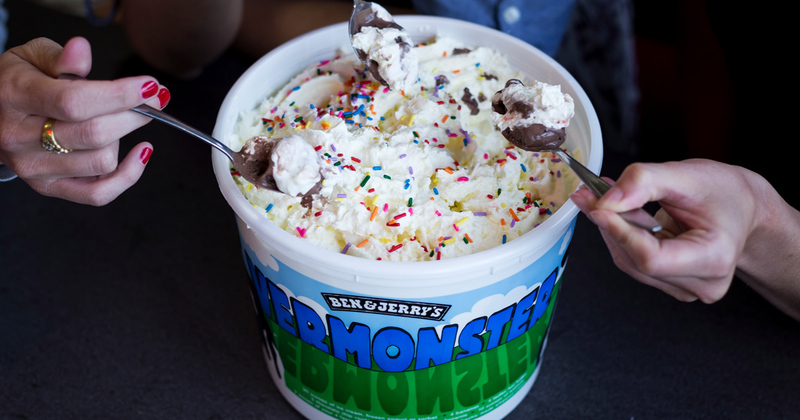 The Vermonster is a large ice cream sundae sold by Ben and Jerry's. It contains 20 scoops of ice creams, 4 ladles of hot fudge and 500 grams of fat. It contains 14,000 calories which might be a little too much but, YOLO. 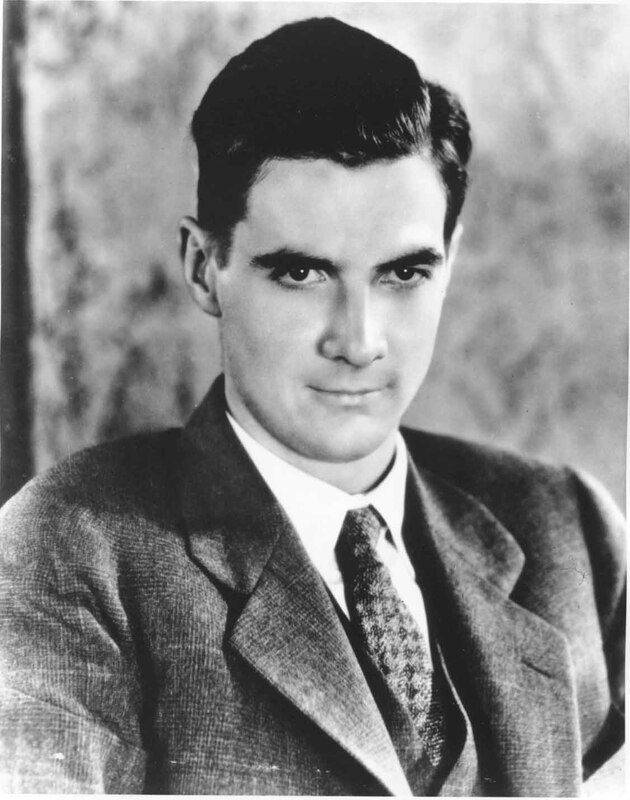 Howard Hughes was fond of Baskin Robbins' Banana Ripple ice cream. His helpers had to order 200 gallons from the factory before it was discontinued. A few days later he said he didn't like it anymore. February 4th is the National Ice cream for breakfast day. Remember it from next year, okay? 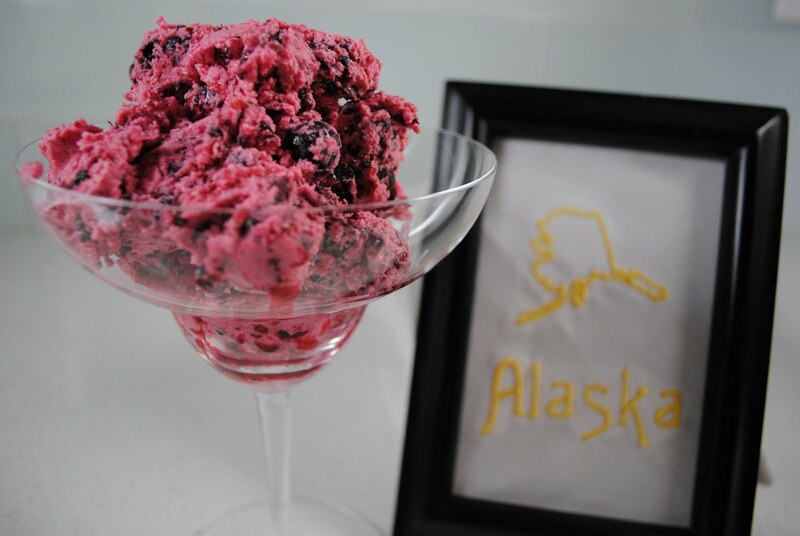 Eskimo Ice Cream (Akutaq) is made by using a concoction of reindeer fat, seal oil, freshly fallen snow or water, fresh berries and sometimes groundfish. Air is whipped by hand until it cools into a foam. Akutaq can also be made with moose, or polar bear meat or fat. 14. BREAST MILK IN ICE CREAM? 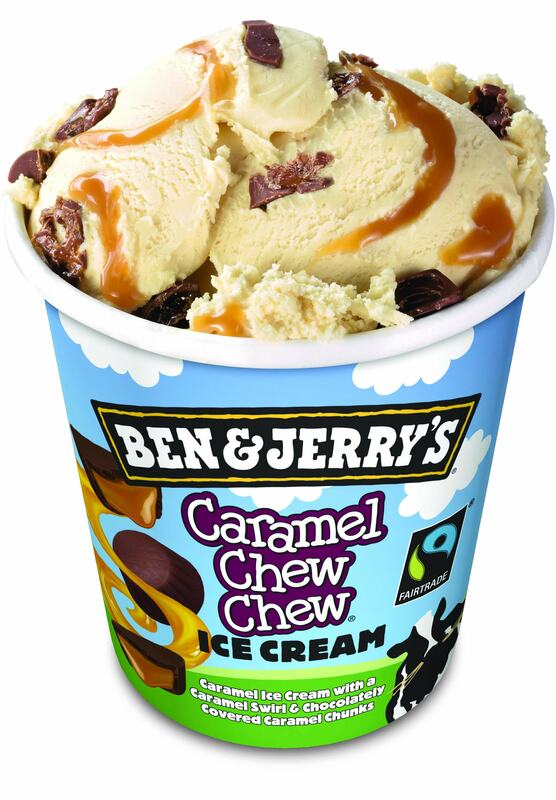 In 2008, PETA requested that Ben & Jerry's use human breast milk instead of cow's milk for their ice cream. What were they thinking? 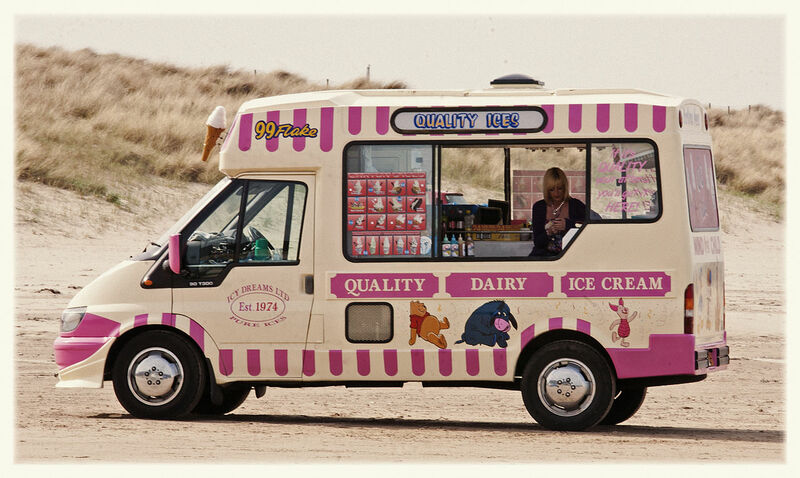 During a riot in Northern Ireland in 2010, a police officer diffused the situation by playing ice cream van music. I don't know about you but I am definitely applying for a job as an official taste tester. After all, life is short and ice cream is BAE. Next time you eat an ice cream remember the weirdness attached to it. After all, beauty lies in the weirdness of it all.